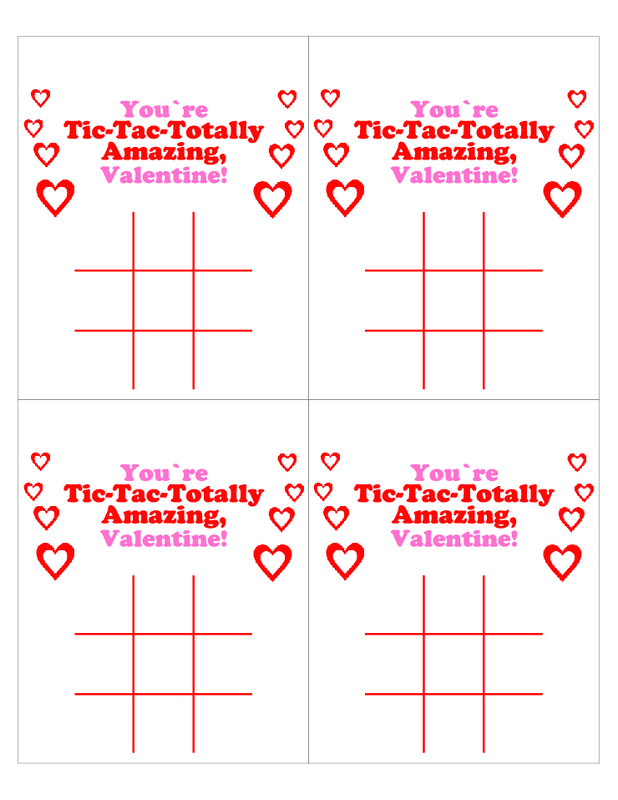 Print these adorable tic-tac-toe Valentine’s Day cards for free! 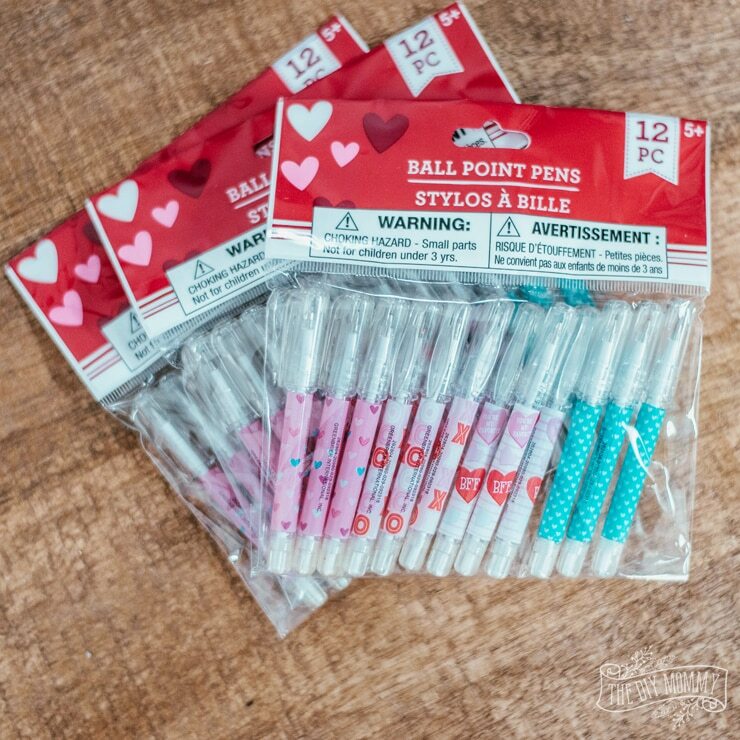 You can place a dollar store pen inside for a cute, non-candy Valentine for you kids’ classmates this year. 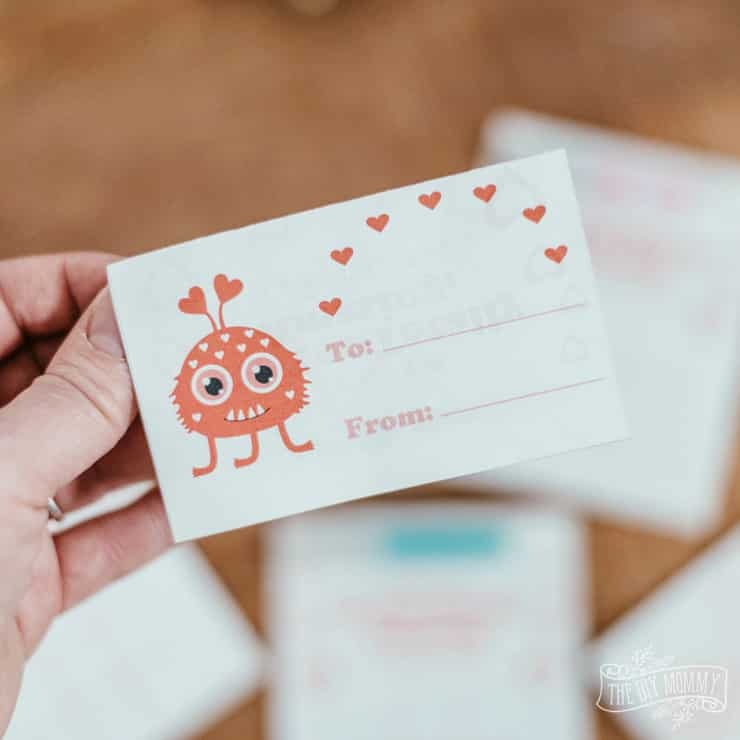 When I found these sweet little Valentine’s themed pens at Dollar Tree a couple of weeks ago, I was inspired to design some Valentine’s Day cards to go along with them! 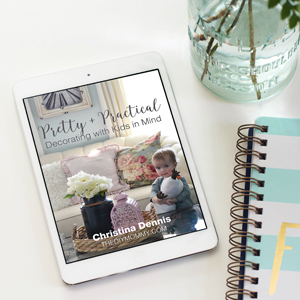 They came in a pack for only $1.25 CDN – what a great deal! 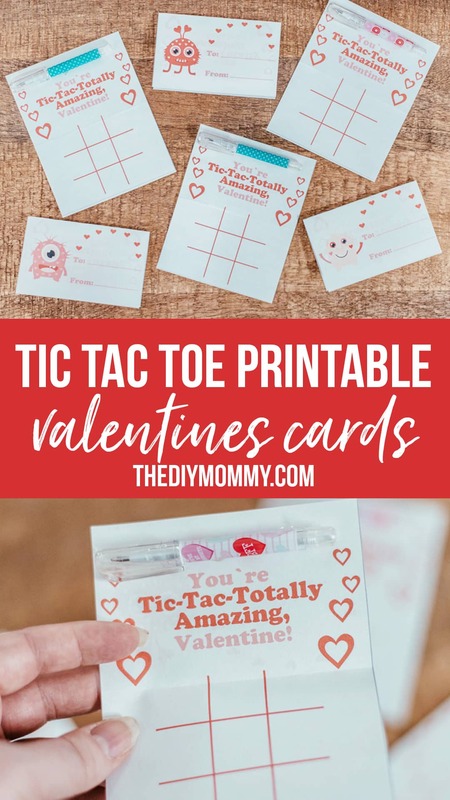 I love finding unique Valentine gift ideas for my kids’ classmates that aren’t too expensive but still useful. 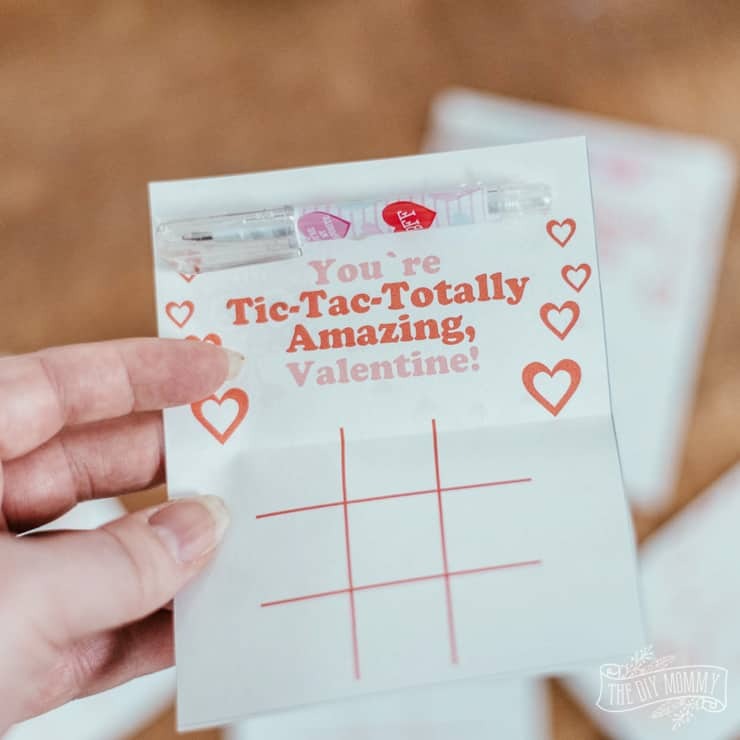 My girls love to play tic-tac-toe, so I thought that would be the perfect theme for this year’s Valentines. And of course I had to create a silly pun because that’s what V-day is all about, isn’t it?! 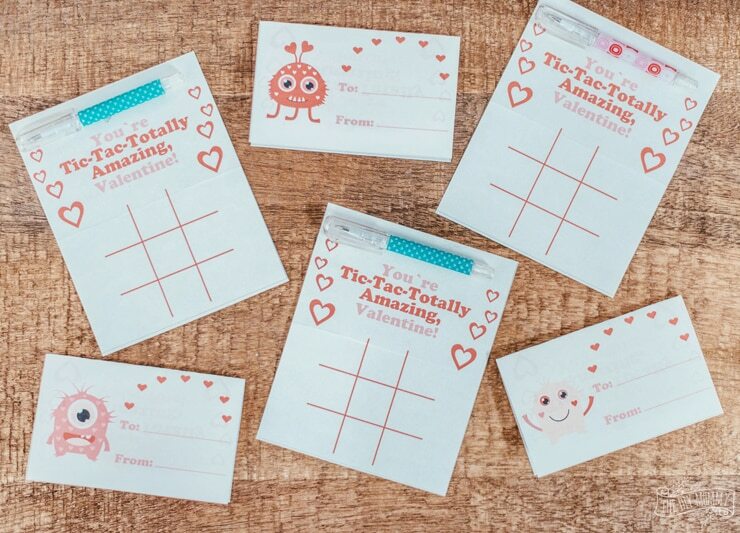 These say, “You’re Tic-Tac-Totally Amazing, Valentine!” and feature silly monster graphics and a whole lot of hearts. Perfect! The cards are double sided, and on the front I’ve left a spot for my girls to write names. On the inside is a small tic-tac-toe board along with the saying and a blank spot for the pens. I simply attached the pen to each card by using a small dab of hot glue. 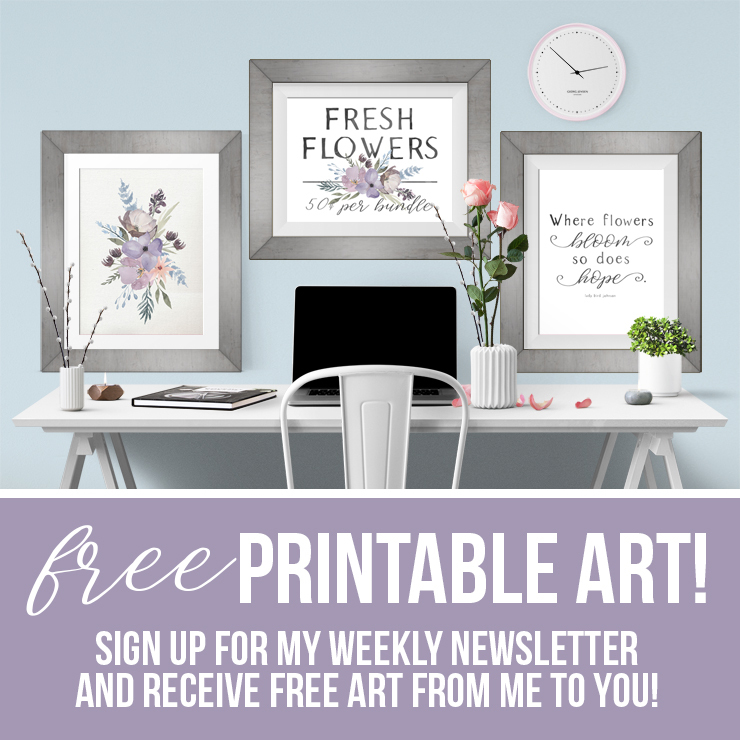 You can download this artwork for free and make these Valentines for your kids, too! 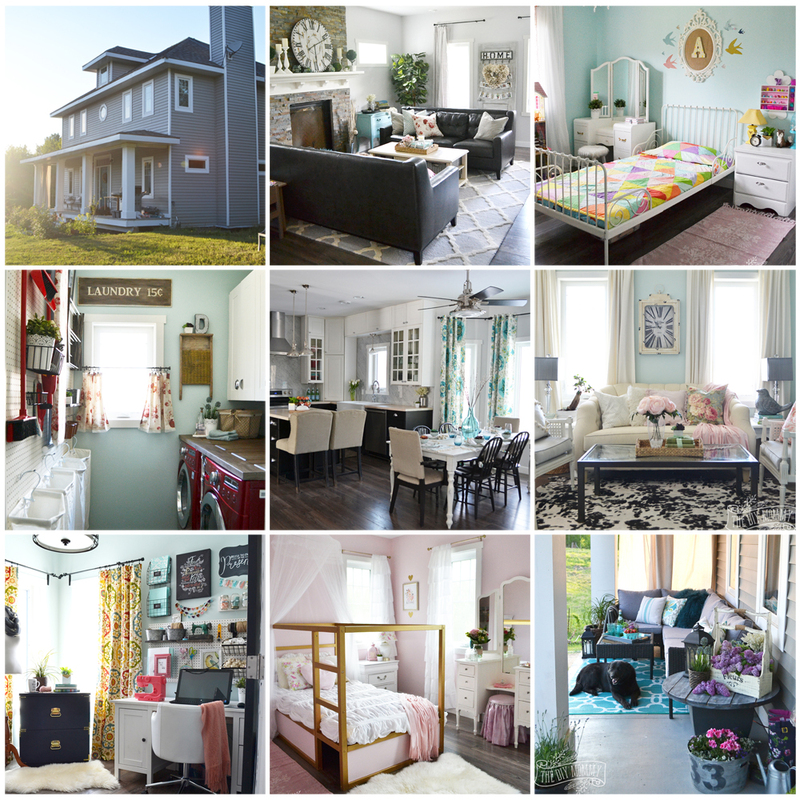 Simply click on each image below to download each side of the cards. Then, print the PDFs from your computer to standard letter sized paper. Print page one on one side of the paper, and page two on the opposite side. 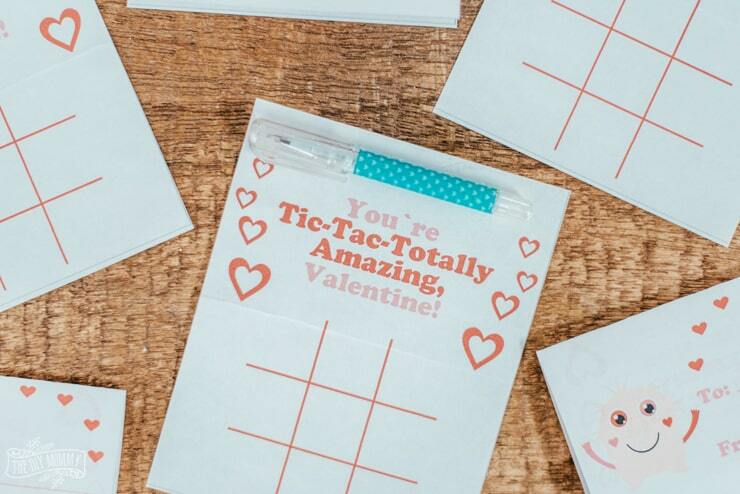 Next, cut out each individual card, fold it in half, attach a pen to the top inside of each card, and you’re all set! 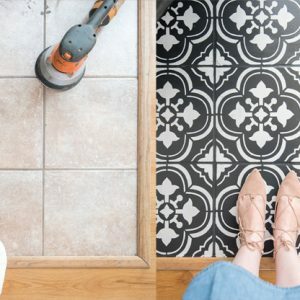 I hope you enjoy these as much as my girls do! They’re excited to hand them out to their friends (and they’re also hoping we have extras that they can keep for themselves! ).